Before you enter into a real estate transaction in Jamaica, it is always advisable that you enquire what are the attorney fees and what you can expect to pay. The good news is that fees and other charges vary between lawyers, so you may choose to shop around or negotiate the best rate. Price fixing among lawyers is illegal. But you need not sacrifice quality service for price because the market is cluttered with reputable, expert attorneys whose fees are competitive. The norm for attorneys who do residential conveyance is to charge a flat fee for miscellaneous services and a percentage of the sale/purchase price for exclusively legal matters. For example, a basic cash sale conveyance fee will run you somewhere between one and four percent of the sale/purchase price. Writing letters and courier charges are typically fixed charges. Is the purchase for “all cash,” with no bank financing, or will a mortgage be obtained? Is the certificate of title available or is it lost or destroyed? Will the lender be a bank, or is private financing, for example a vendor’s mortgage contemplated? Are all buyers local and available, or will one or more be involved from afar, in another country? Is the sale an estate matter? Is one or more of the former owners deceased? Is the sale one where one or more mortgages have to be paid off? Are the sellers or purchasers local and available? Are there anticipated title issues? This list is hardly exhaustive, but the point is, there is no “standard” fee. Always ask your lawyer upfront what their fees and anticipated disbursements will be. You should request a statement of accounts or a retainer agreement that spells out the fee arrangement. A fee, to the attorney, before work commences, is usually not necessary. But be sure to know what you should expect to pay. Sydney Davis is the Managing Director of Sydney Davis and Associates. He is a member of the Realtors Association of Jamaica and licensed by the Real Estate Board of Jamaica as a dealer, and property manager. For almost two decades, Sydney Davis & Associates has offered sales, and property management services for residential, vacation, and strata properties in Jamaica. Our company specializes in providing our clients with investment opportunities in real estate. Through our blogs, ebooks and personal consultations, we provide expert advice about what you need to know about properties in Jamaica. 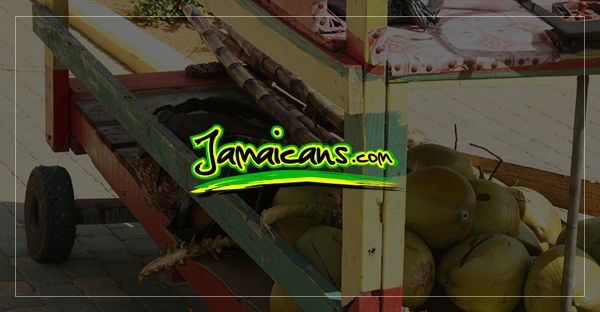 Our office is located at 80 Constant Spring Road, Kingston 10, Jamaica.